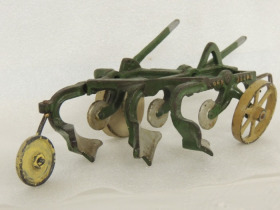 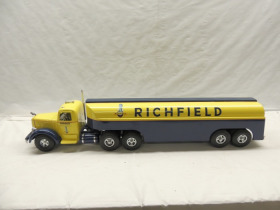 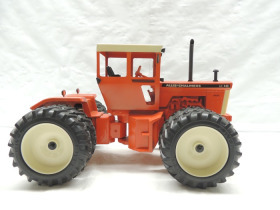 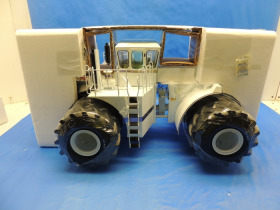 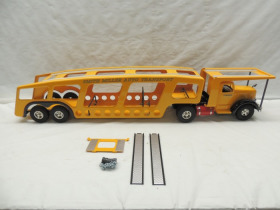 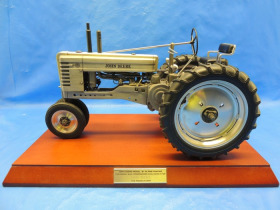 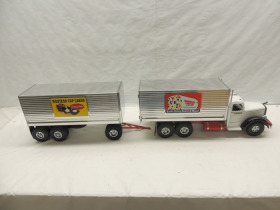 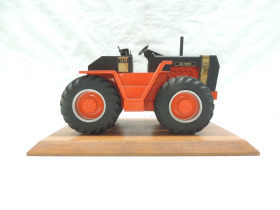 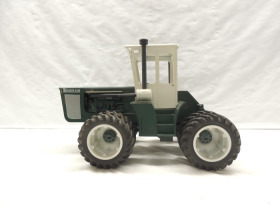 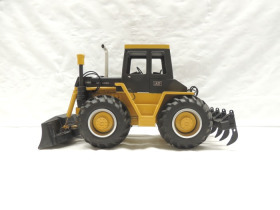 This high quality farm toy auction includes many collectible brands such as Vindex Toys, Miller Trucks, Big Bud Toys, Ertl and more! 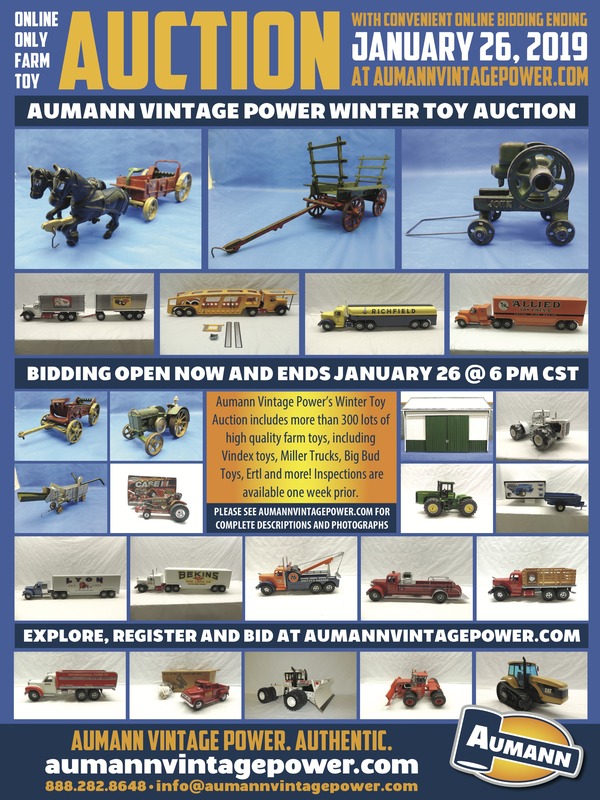 Be sure to check out all of our January 2019 online die-cast toy auctions!  Sellers: Lawrence Reenders Estate, c/o Valerie Loftis, Grand Haven MI 49417; Jackie Killmer, Lake Wales FL 33859; Joe Moody, Mission Hills KS 66028; Shirley Keller, Mulberry IN 46508; Dave White, Shelbyville IL 62565; Aaron Muralt Trust, c/o Pamela Parker, Monticello WI 53570; Aumann Auctions, Inc., Nokomis IL 62075; Gary Bozarth, Nokomis IL 62075; TOY FARMER, LaMoure ND 58458.